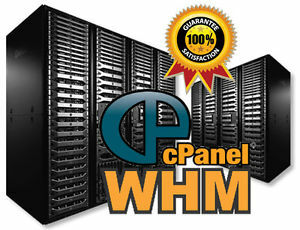 SELL cPanel HOSTING TO CLIENTS OR SIMPLY HOST ALL YOUR WEBSITES IN ONE PLACE. WE OFFER YOU 1 YEAR SERVICE RECURRING ON SEOCLERKS PAYMENTS. 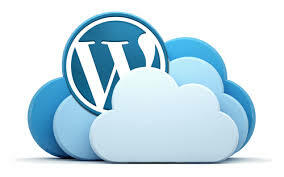 AUTO INSTALL WORDPRESS JOOMLA AND OTHER SUCH PROGRAMS WITH ONE CLICK. WE ARE NOT RESELLERS WE ARE ROOT ADMINS ON MANY SERVERS AND CAN OFFER YOU THIS SERVICE ON UK OR USA SERVERS, FULLY MANAGED BY NETWORK ADMINS OF 7YEARS .. IF YOU WISH TO HAVE A BETTER PACKAGE OR A SMALLER PACKAGE PLEASE SPEAK TO US.